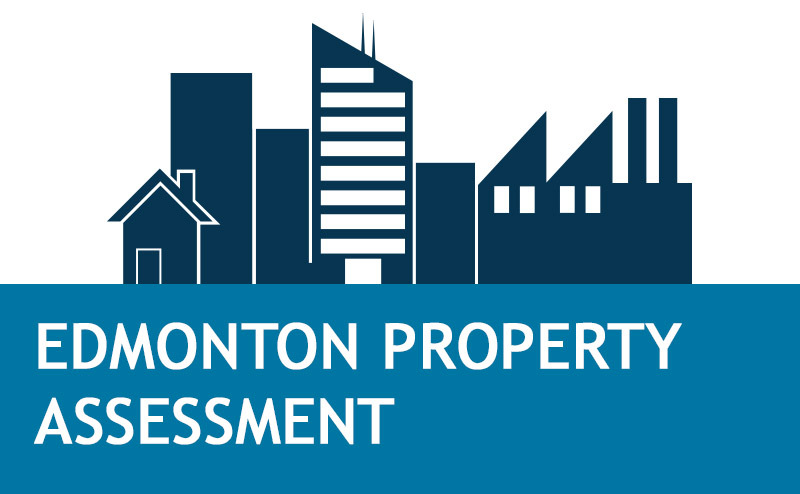 The City distributes property assessment notices in early January to all property owners within Edmonton to give you an opportunity to review your property’s assessed value, obtain more information if you have questions about your updated market value assessment and plan ahead for your property tax payment. Assessment details for multi-residential and non-residential properties. Verify information specific to your property through this secure site for property owners. Find answers to questions about property assessment. Pay your taxes through your bank, in person, by mail or monthly.